Provide comfort for the family of Jerry Thornton with a meaningful gesture of sympathy. 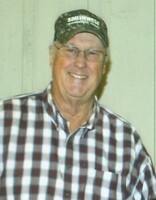 Jerry Glen Thornton, age 71, of Winnsboro, passed away surrounded by his loving family on Monday, March 25, 2019 in Shreveport, LA. He was born December 30, 1947 in Palestine, TX to the late Henry Glen and Dorothy (West) Thornton. His family relocated to Winnsboro in the summer of 1958. After graduating Winnsboro High, Jerry married the love of his life, Katie Sanders on September 20, 1969 and together they raised three boys. He enlisted in the United States Air Force in 1970, serving during the Vietnam War. He was honorably discharged from the Air Force in 1977. He was a member of Smyrna Baptist Church in Winnsboro, where he served as their Song Director and Activity Leader. He also served on the Board of Sharon Water. In his downtime he loved hunting, fishing and singing. He always kept a smile on his face, never met a stranger, and loved going out to eat. He loved his family most of all, his wife, children, and grandchildren were his everything and he loved keeping smiles on their faces by pranking and joking with them. Jerry was preceded in death by his parents, Henry and Dorothy Thornton; son, Michael Scott Thornton and his grandson, Preston Thornton. He is survived by his wife of forty-nine years, Katie Thornton; his sons, Joey Glen Thornton and his wife, Robin and Kristofer Kyle Thornton and his wife, Emily; his sisters, Fonda Hawk and Patricia Carnagey. He is also survived by his grandchildren, Skylar Mayanne Thornton, Paris Nicole Thornton, Zackary Glen Thornton, Noah Bradford Thornton and Maeleigh Jo Thornton. Visitation will be held 6 pm – 8 pm Friday, March 29, 2019 at Beaty Funeral Home in Winnsboro, Texas. A Celebration of Life Service will be held Saturday, March 30, 2019, 2 pm at Pine Street Baptist Church in Winnsboro, Texas with Bro. David Hendricks, Bro. Gary Dodson and Bro. Danny Suiter officiating. Interment will be at Pleasant Grove Memorial Cemetery in Winnsboro with Troy Whitworth, Billy Sanders, Zackary Thornton, Noah Thornton, James Liskey, David Carnagey and Nico Taledo serving as pallbearers. 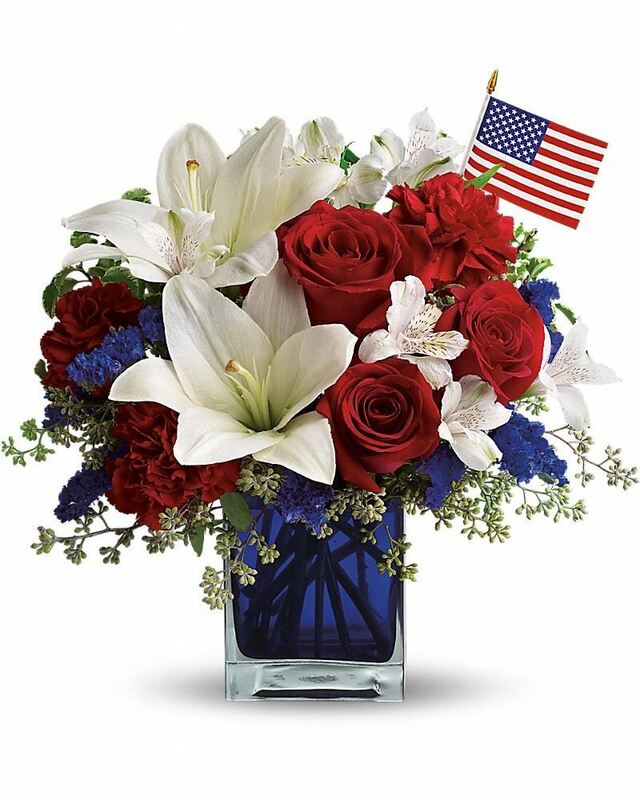 To send flowers in memory of Jerry Glen Thornton, please visit our Heartfelt Sympathies Store. Mike Thomas and family. Paula Watson. 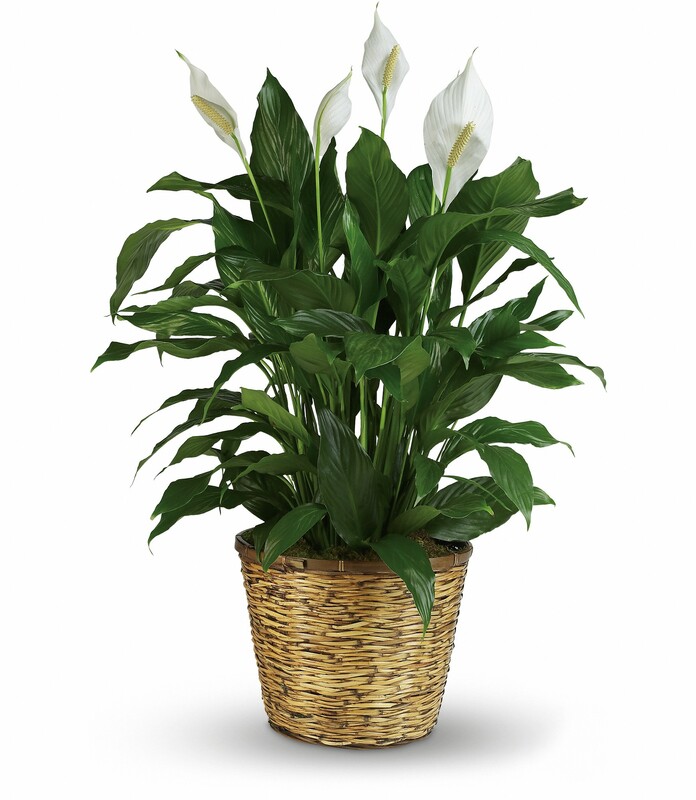 Clifford Wa and Josh and Amy Phillips have sent flowers to the family of Jerry Glen Thornton. So many memories of Jerry growing up and then working for y’all at north main grocery. He was definitely going one of a kind. Mike Thomas and family. Paula Watson. Clifford Wa purchased flowers for the family of Jerry Thornton. My sincerest sympathies go out to Jerry's loving family. I fondly remember Jerry all through school. He as a person who always had a smile and sometimes even a prank to play. Jerry was always a great friend and a caring individual. I know he will be sorely missed. Josh and Amy Phillips purchased flowers for the family of Jerry Thornton.